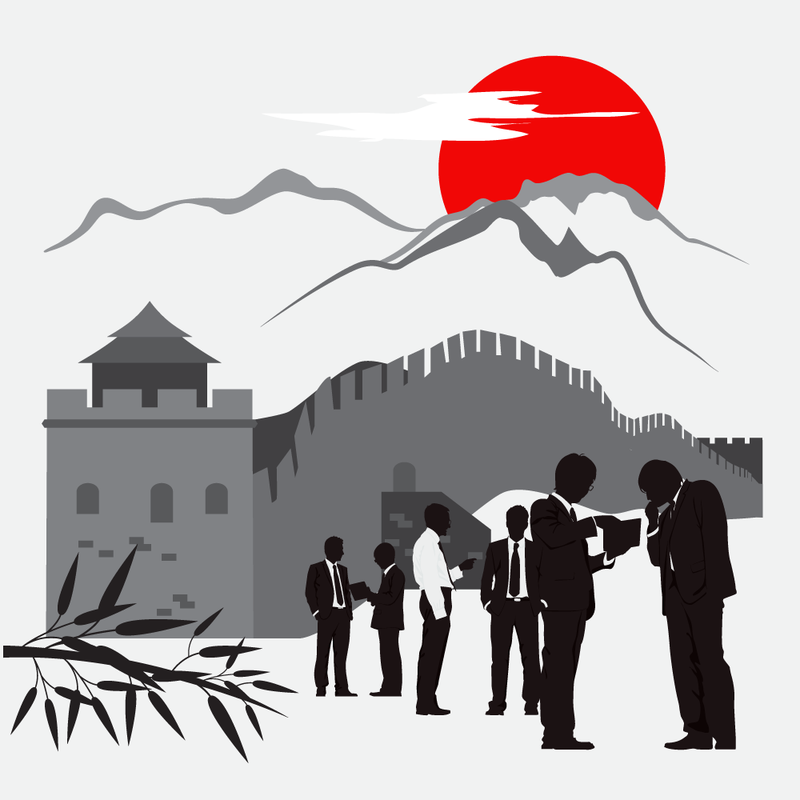 There has been a lot of recent buzz about companies relocating sourcing or manufacturing out of China and it’s easy to understand why. Companies need to take a holistic look at their sourcing strategy with all relevant factors considered. Nearly every industry at some point faces product recalls and these stories are in the news almost daily. It can be catastrophic — financially or in human lives — and everything that happens upstream goes downstream. It’s imperative for manufacturers to have a plan and execute it. 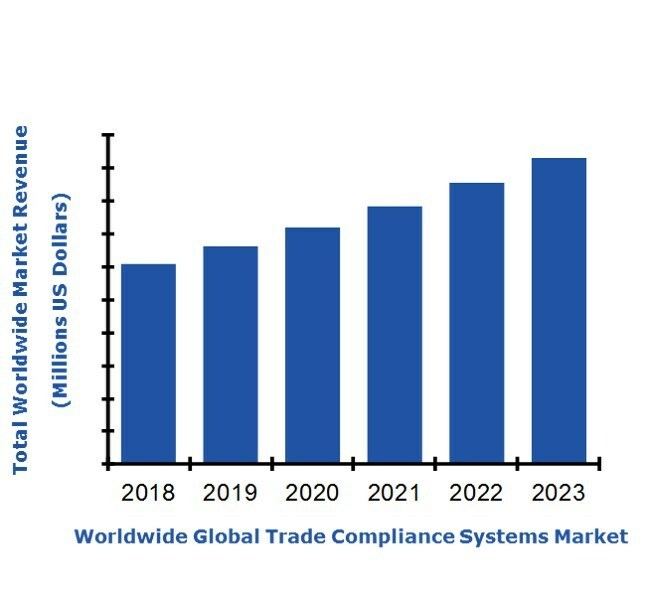 It’s not every day that global trade compliance is a primary concern for supply chain executives, but ARC Advisory Group (and many others in the logistics prognostication game) believe that tariffs and free trade may be the number one supply chain topic in 2019. Whether you’re talking about the Amazon Effect and the rapid growth of e-commerce, the changing global trade management landscape, or what’s happening on the technology front, it’s clear that the rules for success in supply chain management are changing. Amber Road talks more about this in a recent article and episode of Talking Logistics. Supply chains are running at full steam as the economy is booming in parts of the world, while others are taking a hit from the obstacles hindering better open commerce and trade. As we move into 2019, there are six major areas of concern for anyone playing a part in global trade. 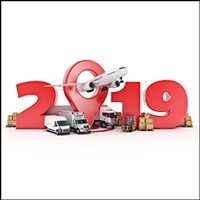 While many key supply chain trends in 2019 will be continuations from years prior, ARC Advisory Group believes trends like the digital supply chain will be most impactful to the supply chain and logistics domain throughout the year. Over the past few years, there have been many technologies that have surfaced to the top of minds within the logistics industry. 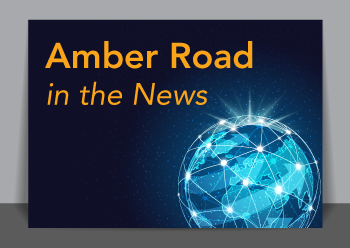 Amber Road CEO Jim Preuninger discusses these in the JOC Annual Review and Outlook. The 9th annual Mass Export Expo hosted a number of great sessions on topics ranging from US-China trade to US economic sanctions to the recently established USMCA, and more. Here are some of the points Logistics Viewpoints found most informative. Supply-chain and compliance officers are facing a head-spinning environment of constant change in their sourcing and logistics operations. Amber Road talks about how good a job they're doing. News reports about the raging trade war between China and the U.S. have largely focused on the issue of tariffs. But there’s a lot more going on behind the scenes than that. Supply chains continue to lag in digitization and technology adoption, with hurdles often relating to the costs, lack of understanding, or implementation difficulties associated with new tools. But a new report from American Shipper, sponsored by US Bank and Amber Road, reveals the collaboration required to promote adoption, and not the technology itself, may be a key barrier in supply chain digitization. To catch up on Amber Road's press coverage, check out our Press Room and stay tuned for our winter coverage!